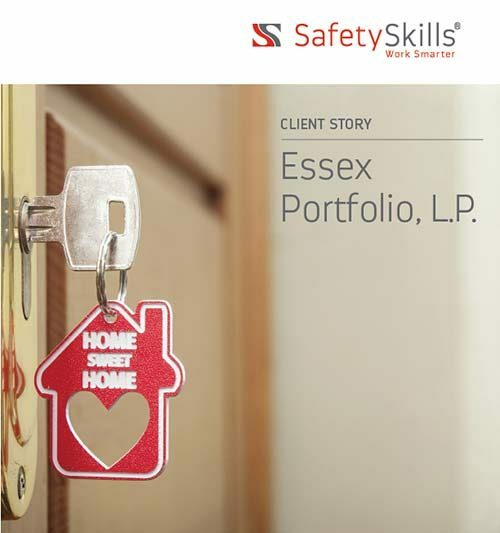 Client Story: Essex Portfolio, L.P. 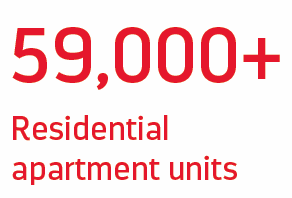 Specializing in high-quality, convenient and environmentally-friendly apartment homes, Essex Portfolio, L.P. owns and operates tens of thousands of residential units across more than 250 communities in California and Seattle. Founded in 1971, Essex has a long history of dedication to creating healthy, sustainable communities for residents and employees. 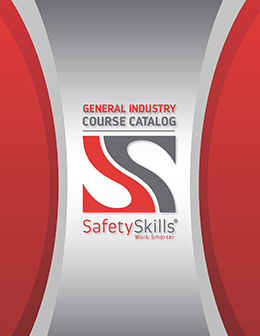 In order to ensure that apartment management and maintenance personnel are able to quickly and effectively respond to potential health hazards on their properties, Essex tasked SafetySkills with the challenge of developing customized safety training tailored to the unique needs of their staff. Some Essex properties, like a great number of older buildings, contain asbestos building materials. 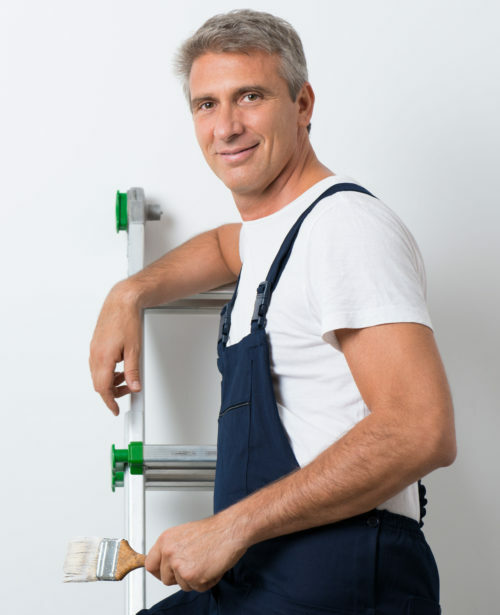 In order to protect workers and residents, OSHA requires that maintenance personnel who may encounter asbestos in these buildings receive 2 hours of class IV asbestos awareness training every year. 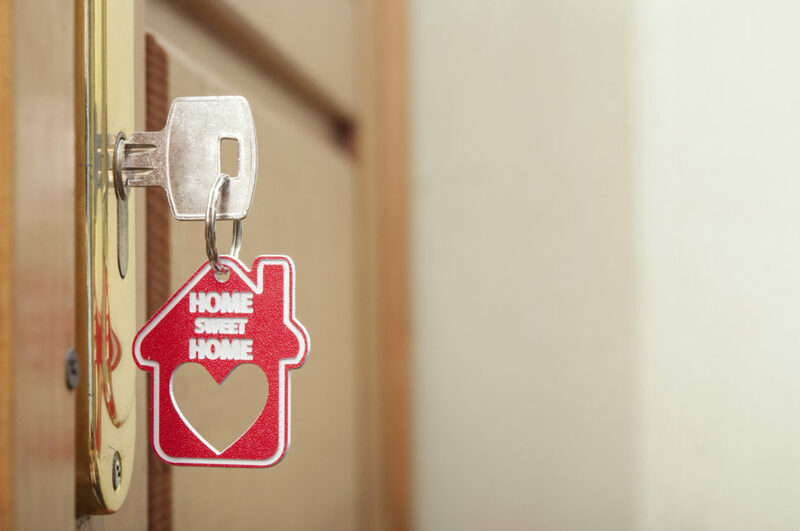 This training cannot come from an off-the-shelf course, because it must include information about company policies and procedures, local and state laws, and other site-specific information. SafetySkills worked with Essex to develop an augmented version of our standard asbestos hazard awareness training with all of the necessary additional information. The augmented course included images provided by Essex of their personnel and facilities, and was delivered inside a custom course interface in order to increase the relevance to the learner and reinforce the company’s brand messaging. Essex also needed training for maintenance personnel regarding how to respond to a report of mold damage to a unit. In addition to standard information about mold hazards and safe practices, Essex needed training over their response policies and procedures. Essex tasked SafetySkills with creating a course over Essex’s mold response and remediation policies and procedures, as well as a 3D interactive module that included realistic mold remediation scenarios. The 3D module walked the learner through the types of scenarios they might encounter on the job. All of the augmented and custom courses were developed to work with Essex’s existing learning management system.